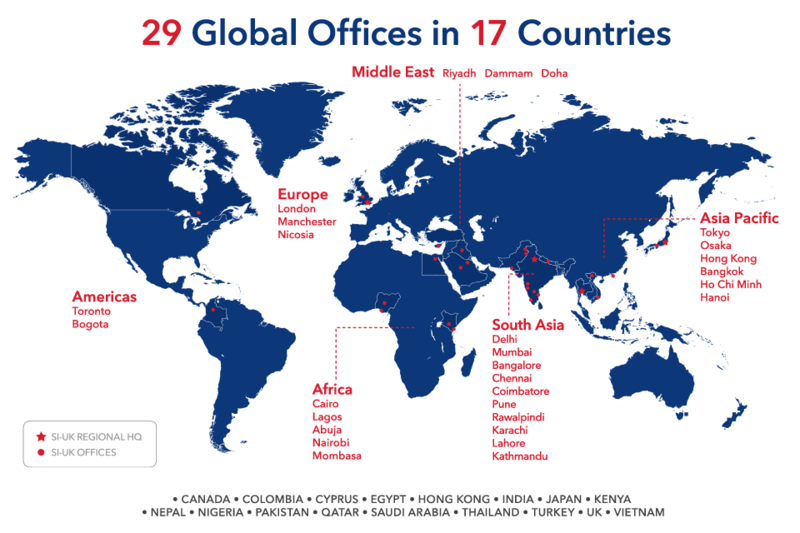 SI-UK is a global education agency which is UK owned and UK managed, with offices located all over the world. As an official representative of UK universities operating to UK standards, students are guaranteed the same high quality service and support wherever they are in the world. We are supported by UK education institutions and our education consultants can help you apply to any UK university, college or language school. SI-UK services are available for free, with no fees involved using our specialist consultation service. SI-UK’s primary objective is to match the individual priorities of each student with the particular needs and requirements of each educational institution. Since 2006, SI-UK has helped thousands of students join UK universities, secure scholarships and pass English exams. We continue to support students from their first enquiries, throughout the application process, and right up to their arrival in the UK and throughout their life at university. Learn more by visiting us for a free consultation to discuss your future.